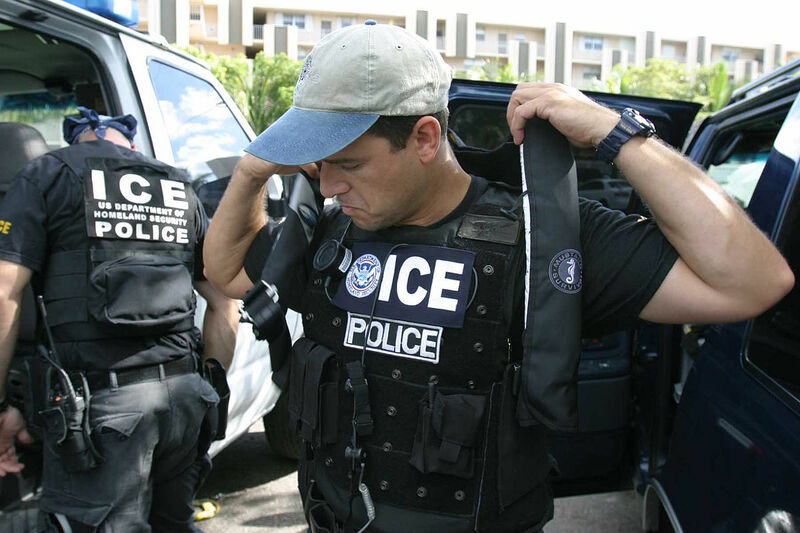 ICE (Immigration and Customs Enforcement) was made under the Bush administration in 2003 to promote harsher immigrations policies and expedite deportations. Immigration policies since the inception of the United States were racialized policies to limit the entrance of people “we don’t want.” So, the system isn’t bren – it’s made to work the way it was intended to. A deceptively innocent sentence that brings shivers down my spine to this day. On a crisp November morning in 2010 — 7 am to be exact — seven ICE (Immigration and Customs Enforcement) agents raided my home and tore my family apart. This time, for good. I was a college freshman already fixed on a path to becoming a lawyer. 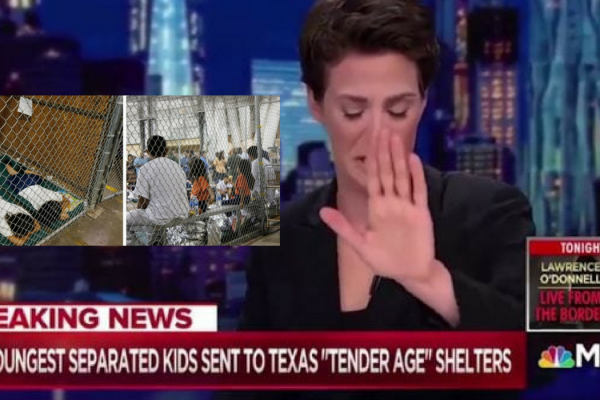 Those ICE agents had no idea what they were dealing with. I was a civil rights intern at CAIR-Philadelphia and helping conduct “Know Your Rights’ workshops across the Tri-State area to inform our fellow sisters and brothers about the injustices being waged by the US government on its Muslim populations. My brother was in his final year of college on his way to getting his bachelors degree in civil engineering. Six days before that day, he got engaged to my now sister-in-law. He was well known for being someone a lot of the community youth looked up to and hung out with. An athletic guy who ran cross-country and was a track star even in high school. However, he was bearing a secret his whole life despite it all – he was undocumented. I had to calm everyone down and told my aunt to take my mom and I’ll handle everything. At that moment, I had to remember everything I was taught at those ‘Know Your Rights’ workshops. I demanded every agent to gather in the dining room. There, I sat at my family dinner table with the leader of the pack, the FBI agent. I passed him a sheet of paper and a pen. He was clearly hesitant because his name wasn’t unfamiliar to the immigration and journalism world of Philadelphia. Even a Philadelphia Inquirer journalist wrote about him in his book, ‘Mohamed’s Ghosts’. I asked him who tipped him off about my brother. He replied that that information was under seal. “You came in without a warrant,” I asserted. He said some mishmash about the warrant coming in at 6 pm that evening, but that was crap. I told him to tell me where they are taking my brother to which he didn’t give a clear reply. Another runaround. Typical. 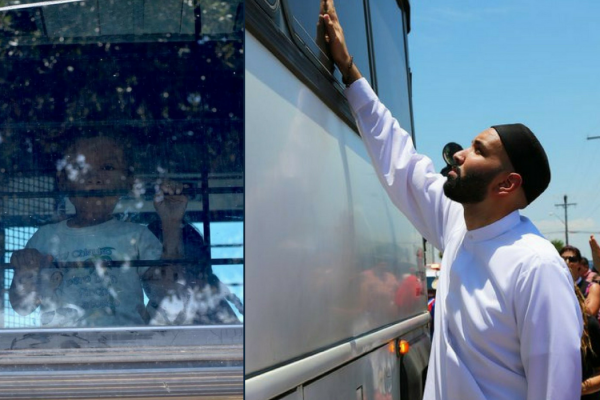 For the next nearly two months, I found myself driving hundreds of miles a day from home to the immigration lawyers’ office to the detention center in York, Pennsylvania. This wasn’t easy especially after just getting released from being admitted in the hospital for almost two weeks. With my little brother needing 24/7 care because of his cerebral palsy and my father, the only breadwinner, it all depended on me. I quit school for a semester so that I could focus on freeing my older brother, with Allah’s help and will. Having to hear my brothers’ pleas and moments of understandable anger asking me when he would be set free was hard. He never thought he’d be in for as long as he was because they had nothing. As much as the system failed him, he trusted the process enough to have faith in it. Meeting him the first time after he was taken was the hardest for me. This wasn’t the first time I saw a family member in an orange jumpsuit after an ICE raid. This was the second time, just ten years later. I was only 11. I wished it was déjà vu rather than reality. Immigration is a very Muslim problem. A large part of our community is made up of immigrants from U.S. targeted countries. We have largely ignored this issue or any non-Islam oriented issue for that matter. The fight for Black Lives, abolishing ICE, domestic violence, drug abuse; the list goes on. We only care when it affects us individually — not even when it affects us communally. Yet, we expect the help of Muslim legal aid organizations when we are in trouble without even contributing in any way. These experiences really exposed who really cared for my family, who actually didn’t, and who was an informant. Yes, you read that right – informants. I know their names and they know I know. I always wondered why the Muslim community wasn’t receptive to wanting to know their rights (outside of the typical reason of Muslims just being, well, “Muslim”) but I didn’t realize how far and deep the informant crisis was until it hit my own community and childhood masjid. Our own community members were complicit in spying on the community and masjid congregants aiding the FBI’s war propaganda machine. In order to continue to validate to the world and America’s own citizens, fake terrorist cases were induced across the country using vulnerable young people like undocumented individuals and pressuring them into misconduct. Bribing these young men with money in their accounts at the end of every week, getting them their first driver’s licenses, and even their green card which is enticing for anyone who is simply trying to live a life. 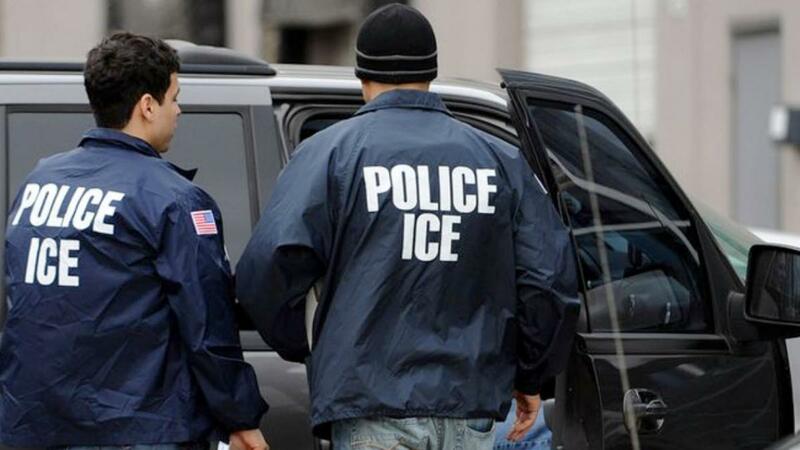 ICE (Immigration and Customs Enforcement) was created under the Bush administration in 2003 to promote harsher immigration policies and expedite deportations. Rather than recreating the immigration system into a system of actual, unbiased, non-racist processes and policies its enforcement was implemented through a Gestapo-like militia. Immigration policies since the inception of the United States were racialized policies to limit the entrance of people “we don’t want.” So, the system isn’t broken – it is made to work the way it was intended to. American immigration policies have reached its highest peak under Trump. We as the Muslim community can not afford the luxury of silence and apathy. Counter to popular belief, ICE is one of the youngest, if not the youngest, department created by the Executive branch in our country. The call for its’ abolition is far from radical or extreme. The call for its’ abolition is actually a measured form of action — especially in comparison to Trump’s neo-nazi administrations’ actions —that we can take against our crippled and dead democracy. Our democracy isn’t on the verge of crippling or eroding, no. It has eroded. It has been crippled. It was severely wounded and has now had it’s final and most obvious blow after 45’s election. In order to rebuild our democracy, we have to build bricks from the ashes of the wildfires Trump lit. Those bricks will lay the new foundation; a recreated foundation founded on principles we thought America was originally built on. The first brick involves abolishing ICE.